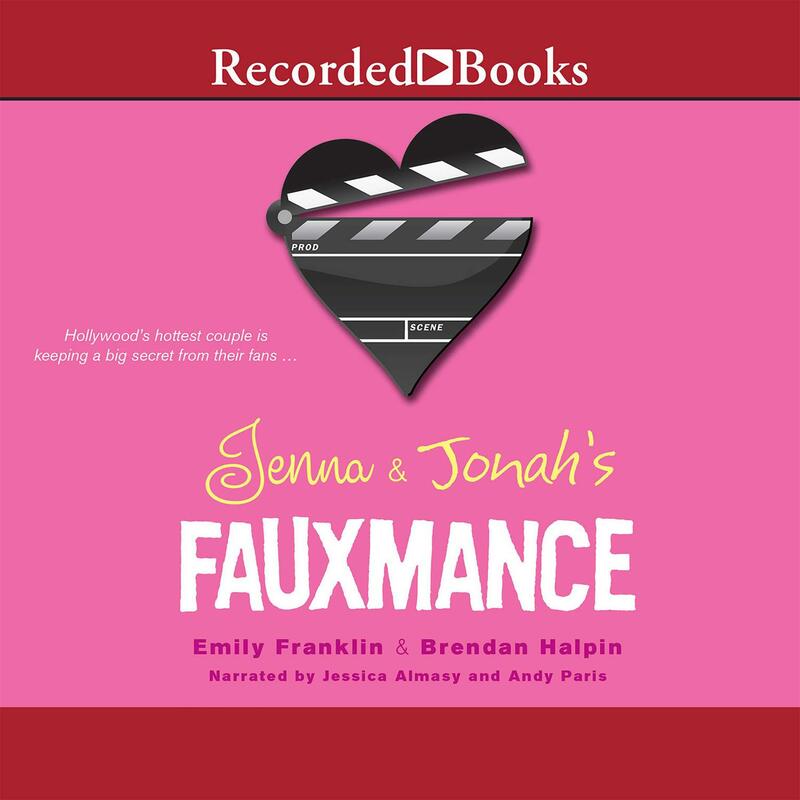 Jenna and Jonah’s Fauxmance - Audiobook | Listen Instantly! Authors Emily Franklin and Brendan Halpin—both known for their popular young adult novels—team up to pen this dishy tale of a celebrity fauxmance. Teen stars Fielding Withers and Charlie Tracker share an onscreen romance as Jenna and Jonah on their hit television show. Even better for fans, Fielding and Charlie are together in real life as well—or at least that’s what everybody believes. When the paparazzi expose the offscreen fling as nothing more than a publicity stunt, Fielding and Charlie disappear to let things cool down. And that’s when things between them genuinely start to heat up.n Download and start listening now! 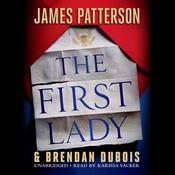 Jessica Almasy is an actress, theater teacher, and award-winning audiobook narrator. 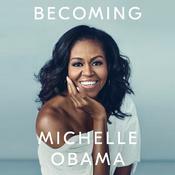 She has recorded over eighty titles, including the Earphones Award-winning Clementine series and Operation Yes, for which she won a 2010 Audie Award. 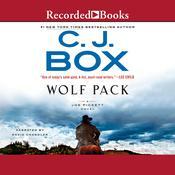 Outside of the Clementine series, Almasy has also won five AudioFile Earphones Awards. Andy Paris is an actor and writer. 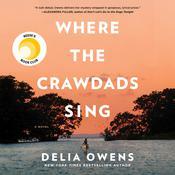 His audio narration have earned him the prestigious Audie Award, as well as AudioFile Earphones Awards. A member of the Tectonic Theater Project, he and others wrote The Laramie Project, which was nominated for an Emmy in 2002 and in which he played Stephen Belber. He has also appeared in Law & Order.